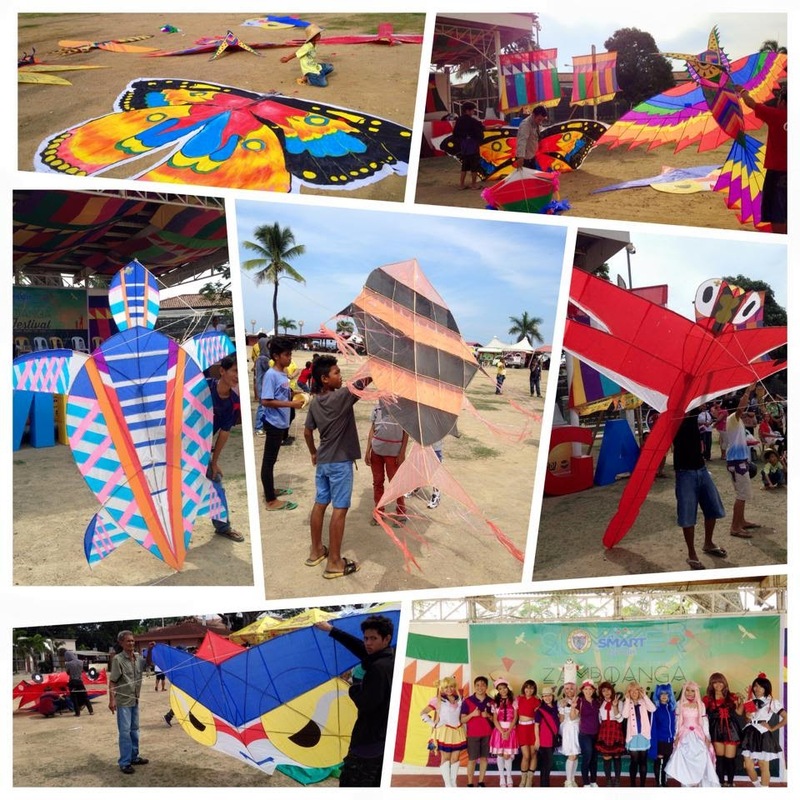 Cee's Wonderland: #SummerNaZambo2015 - Kite Festival! 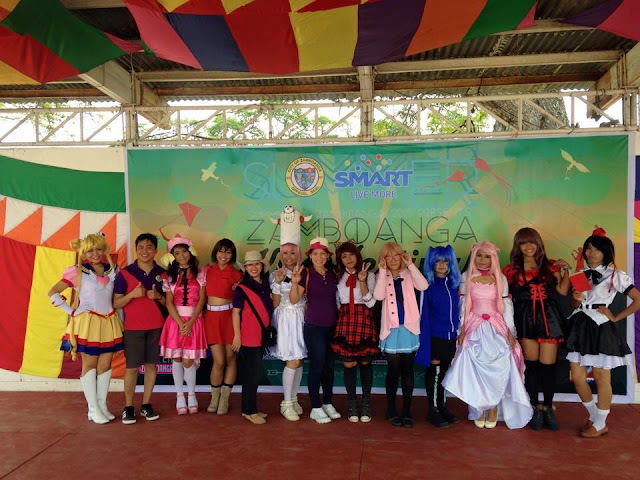 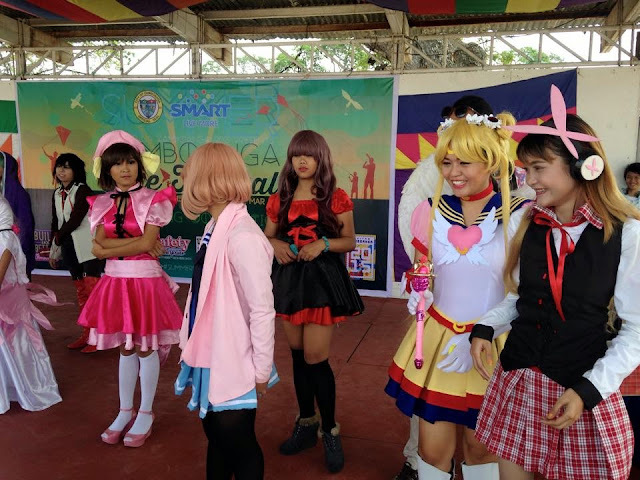 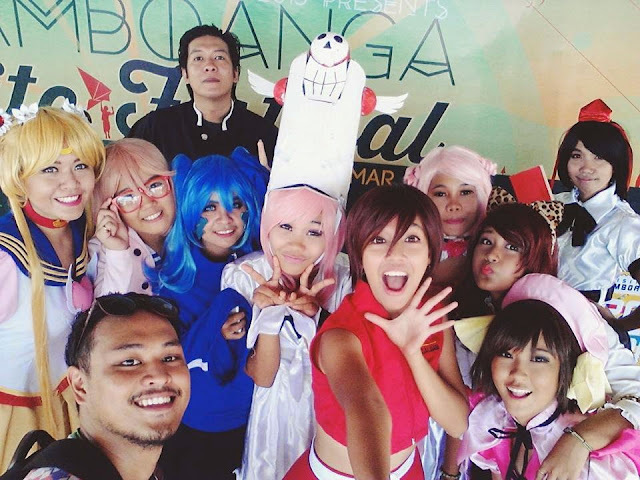 I was invited to cosplay during the annual Kite Festival hosted by the City of Zamboanga. Watching the unique kites soar high and having to actually hold them was the best part of the entire event!